I’ll be arriving for a week of events on Friday 31st May. I’ll be kicking off with a short slot at the Everyman Folk Club, and then into a week of signings at bookshops around the county. I’ll then be back in July for another signing and another event – watch this space! 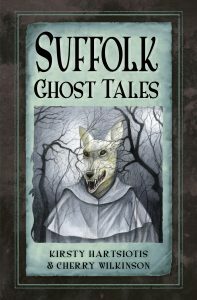 Book signing for Suffolk Folk Tales. Join Kirsty Hartsiotis at the Butter Market Waterstones in Bury St Edmunds for a book singing with a tale or two from the book told for free! 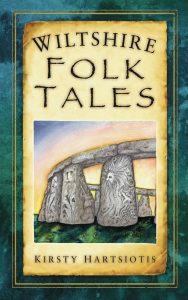 Her new book Suffolk Folk Tales is a fascinating look at traditional and modern folk tales set in the heart of beautiful and mysterious Suffolk. Waterstones, Butter Market, Bury St Edmunds, IP33 1DW, 12:00pm. 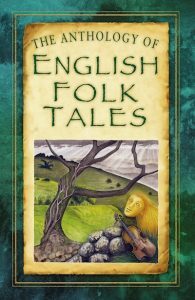 Suffolk Folk Tales talk and storytelling. Come and find out about the stories that haunt Suffolk’s countryside and towns – and hear local stories told by the author, storyteller Kirsty Hartsiotis. Event arranged by the Halesworth Bookshop. Book signing for Suffolk Folk Tales. Join Kirsty Hartsiotis at Waterstones in Lowestoft for a book signing with a tale or two from the book told for free! 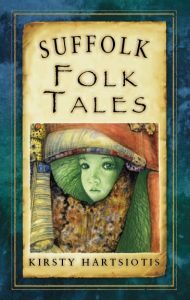 Her new book Suffolk Folk Tales is a fascinating look at traditional and modern folk tales set in the heart of beautiful and mysterious Suffolk. Waterstones, 98 London Road North, Lowestoft, NR32 1ET, 12:00pm. Book signing for Suffolk Folk Tales. 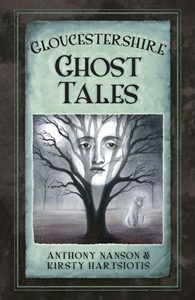 Join Kirsty Hartsiotis at the Waterstones in Ipswich for a book singing with a tale or two from the book told for free! 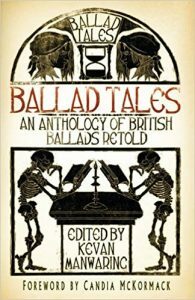 Her new book Suffolk Folk Tales is a fascinating look at traditional and modern folk tales set in the heart of beautiful and mysterious Suffolk. Waterstones, Buttermarket, Ipswich, IP1 1BQ, 11:00am.